Chat services allow users to chat live with library staff. 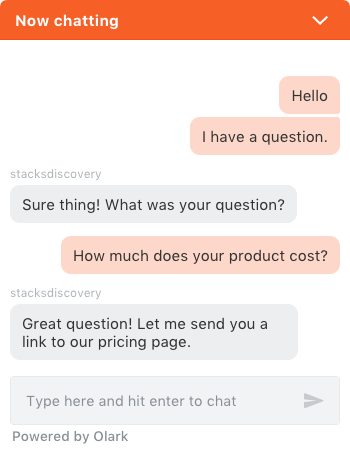 There are a number of third-party chat services that can be used with your Stacks platform. Click on the above links to learn more about how to use these chat services.